Root canals are often touted as the least comfortable dental procedure you can receive, but this simply isn’t true. At Pappas & Pappas Family Dentistry & Endodontics we are committed to saving your teeth and protecting the health of your smile with comfortable root canal therapy in South Pasadena, CA. We use the latest in effective dental technology and incorporate local anesthetic to ensure you have a positive experience at our office. Root canals are typically the recommended course of action when you are experiencing a tooth infection, severe pulpal inflammation, or have been diagnosed with an abscess that is affecting tooth roots, periapical bone, and soft tissue. Common signs of a tooth infection include severe tooth pain, swelling, and sensitive teeth. However, some tooth infections can be completely asymptomatic, with no pain or swelling. This is one of the many reasons to make sure to have regular dental check ups. An infected tooth signals the presence of harmful bacteria in the inner canals of teeth, which can irreparably damage a tooth. Root canals are essential in helping to preserve severely damaged teeth and to prevent extraction. Extracting teeth presents a new set of oral health challenges, which why it is best to preserve your natural teeth, whenever possible. Our South Pasadena root canal specialist, Dr. James P. Pappas, has performed thousands of successful root canals and can help save your teeth. Having a root canal involves accessing the interior portion of an infected tooth to remove damaged tooth pulp and nerves. To accomplish this, Dr. Pappas uses fine, state of the art, nickel titanium dental instruments that allow for better control in cleaning and shaping root canal systems. Root canal success depends on how thoroughly teeth are cleaned and prepared, which is where our modern, cutting edge technology becomes important in maintaining our exceptional level of care. Dr. Pappas ensures comprehensive root canal therapy to meet your dental needs by incorporating the best of current treatment methods and instrumentation techniques into every root canal case. Our patients are surprised at how comfortable they feel during their root canals – some even fall asleep in the dental chair during their appointment. Inadequate root canal therapy makes it possible for bacteria to re-enter affected teeth and cause further damage. Patients who do not receive quality endodontic therapy often need to have teeth extracted, which our root canal specialist avoids whenever possible. If you have had a root canal at another office and your treatment has failed, our South Pasadena endodontist provides skilled root canal re-treatment. 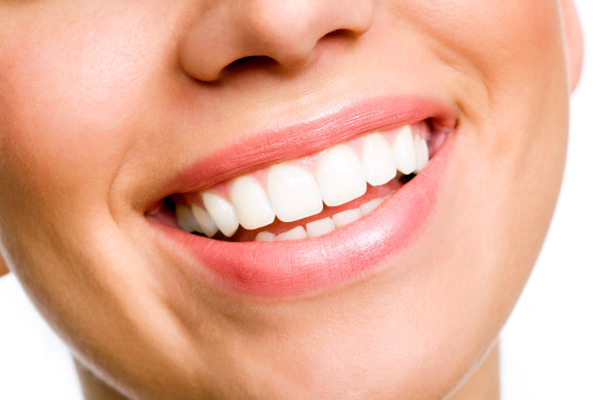 We use high-tech radiographic imaging to pinpoint problem areas on previously treated teeth. With help from our root canal specialist, your second root canal can provide long-lasting health and prevent the need for further treatment or extraction. Dr. Pappas takes exceptional care to thoroughly clean, shape, and seal root canal systems to prevent complications and re-infection. It’s possible to save damaged teeth with root canal therapy from our South Pasadena endodontic office. Don’t wait to seek care for tooth infections, or to get a second opinion for a failed root canal. Contact Pappas & Pappas Family Dentistry & Endodontics to learn more about how we can help your preserve your smile.